Waterford was established around 1733 by Amos Janney, a Quaker from Bucks County, Pennsylvania. Janney purchased 400 acres on the south fork of Catoctin Creek and established a grist mill and saw mill in the area in the 1740s. Due to the success of the mills, the settlement became known as "Janney's Mill". The town grew quickly as a center of commerce for growers of grain. After falling into disrepair in the early part of the 20th century, the Waterford Foundation was formed to help save and preserve Waterford and its history. 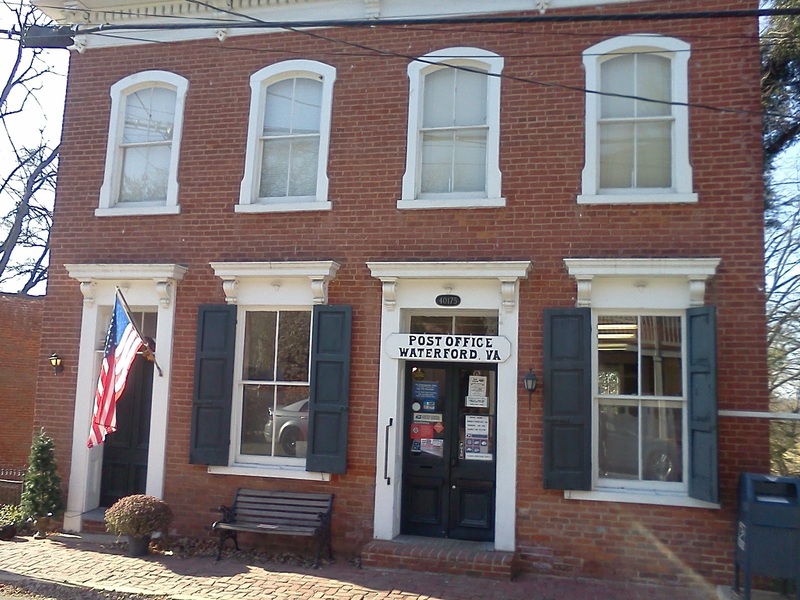 In 1974, the Waterford Foundation helped create an innovative land preservation program in which the historic properties of Waterford are protected through open space and façade easements. More than 60 easements have been granted.